Welcome to AFM Media’s advertising information site. 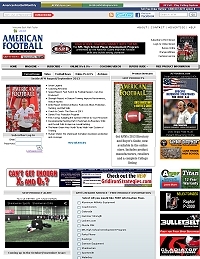 AFM Media, which consists of American Football Monthly magazine, AmericanFootballMonthly.com and Gridiron Strategies, is America’s leading educational resource for football coaches. 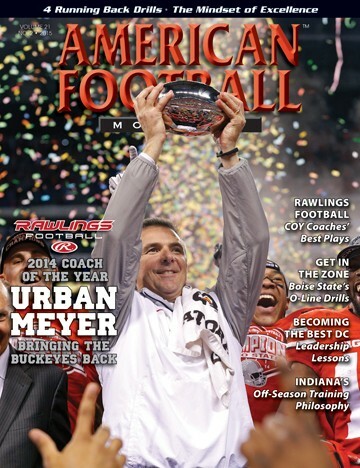 For over 20 years, we have provided coaches with the tools that they need to succeed on and off the field. 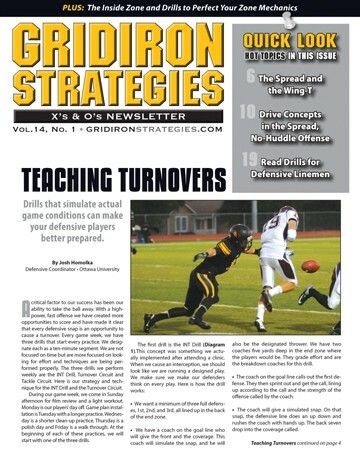 From coaching strategy and Xs and Os to innovative offensive, defensive and special teams schemes, drills, strength and conditioning tips and program management, AFM Media delivers a compelling editorial product in print and online to the largest audience of football coaches anywhere. Our loyal, involved audience of coaches is also the largest group of football product and service buyers in the country. Whether it’s uniforms, helmets, protective gear, strength equipment, the latest coaching software or any of hundreds of other products, our coaches are decision-makers for product purchases for their programs. As an advertiser looking for an effective, efficient way to reach your target audience of football buyers, you don’t need to look any further than AFM Media’s print and digital platforms. We will work within your guidelines and budget to design and implement a media and promotion program that will build your brand and move your products. 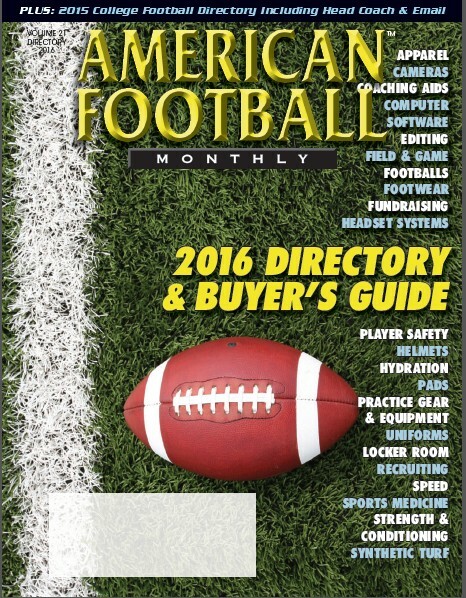 We invite you to learn more about American Football Monthly and AFM Media’s other capabilities on the following pages and we look forward to helping you impact football coaches everywhere. Copyright 2019 AFM Media, LLC. Would you like a sales associate to call you?